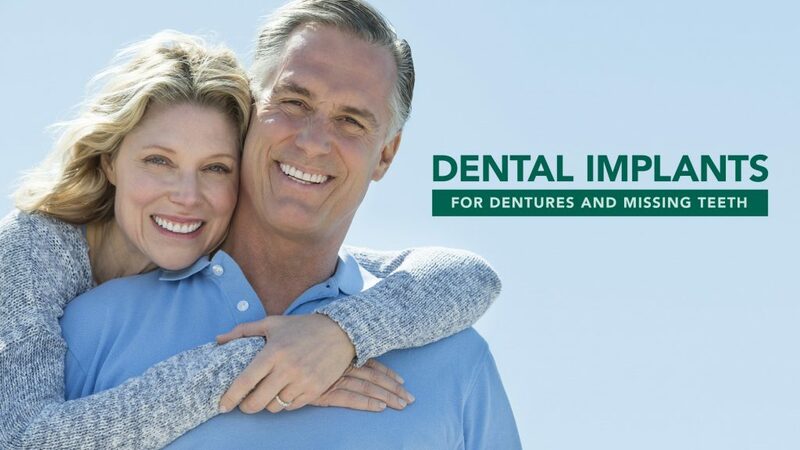 Do you think dental implants could help you eat and smile more confidently? 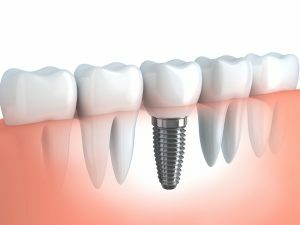 Let Dr. Marti make a personalized plan for you. 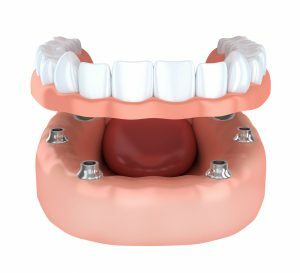 Set up your FREE implant consultation by filling out the form.